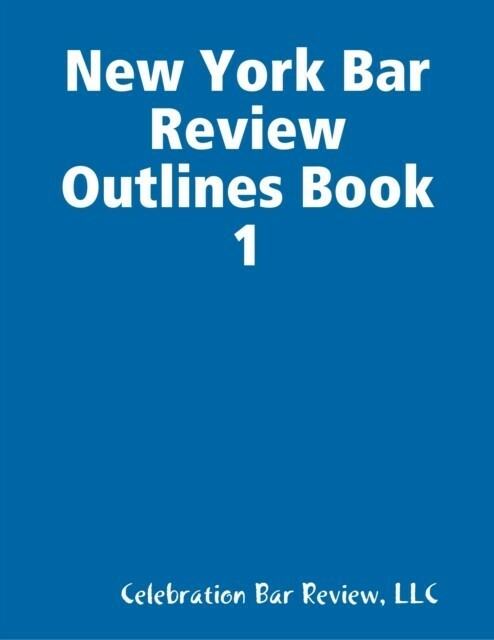 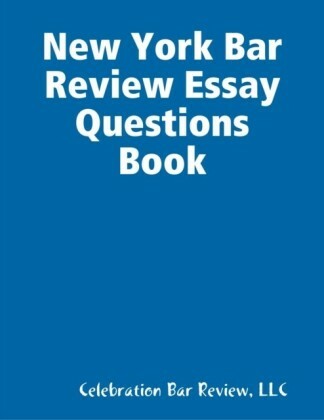 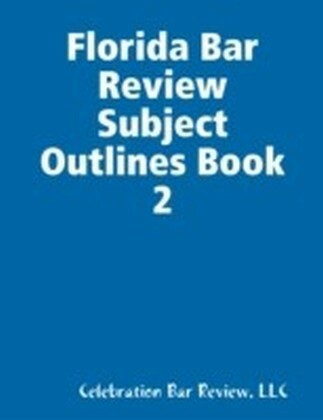 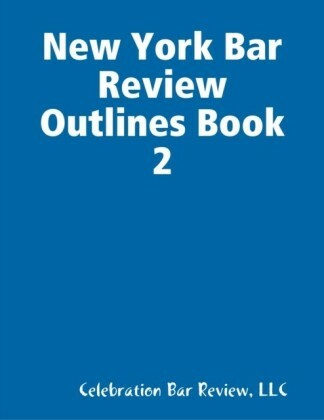 Substantive Outlines for the NY Bar Exam. Covers the subjects of U.C.C. 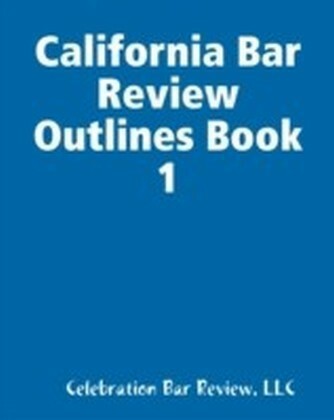 ARTICLE 9 (SECURED TRANSACTIONS)WILLS TRUSTS CIVIL PRACTICE LAW AND RULES DOMESTIC RELATIONS PROFESSIONAL RESPONSIBILITY2015 Edition.